Nonci Tirado is a classically trained and esteemed Professional Champion Latin dancer. ♦ US Rising Star Champion. 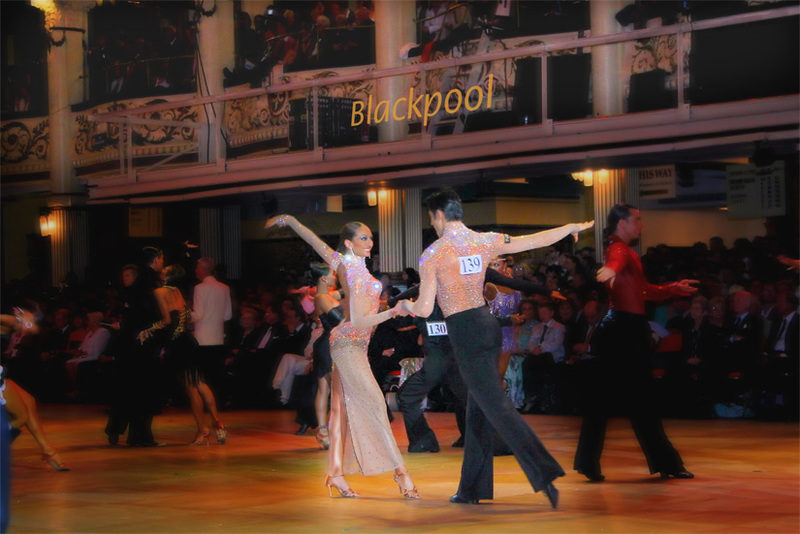 ♦ Former Undefeated Fred Astaire National Latin Champion. Placido Domingo, Renee Fleming, and Deborah Voigt. Benji Schwimmer, Sabra Johnson and Jamal at the Daughter of the American Revolution stage. Baltimore and at the Opera House stage at the Kennedy Center with the Washington Opera. She has been invited to perform abroad in Europe, Asia and South America. Nonci trained with Latin giants Espen Salberg, Ron Montez, Ruud Vermeij, Julie Laird and numerous others.